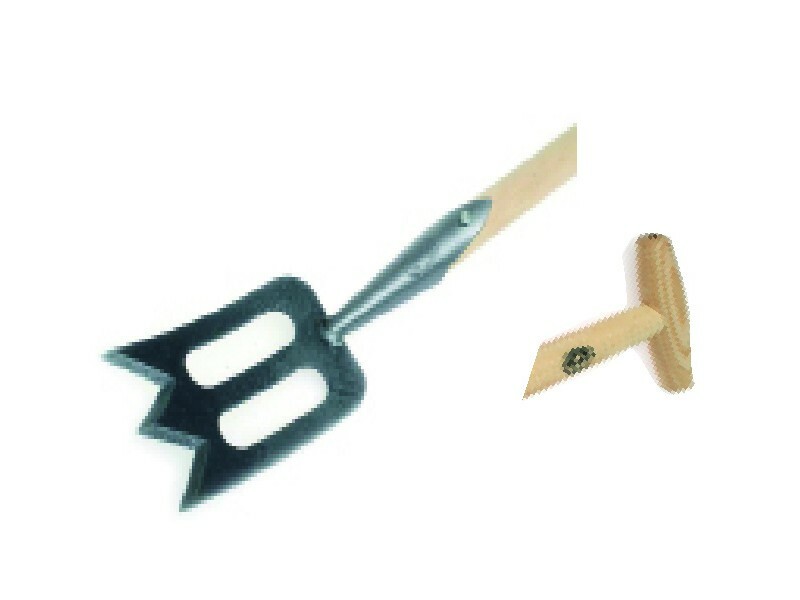 This dutch mini spork is ideal for tilling and breaking up soil in a flower bed. Sharp edges easily penetrate stubborn soil. Open slots allow spork to slide in and out of the soil. 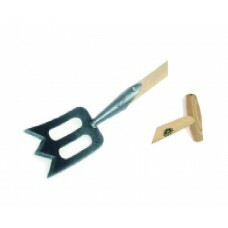 Great for edging and digging in small areas.